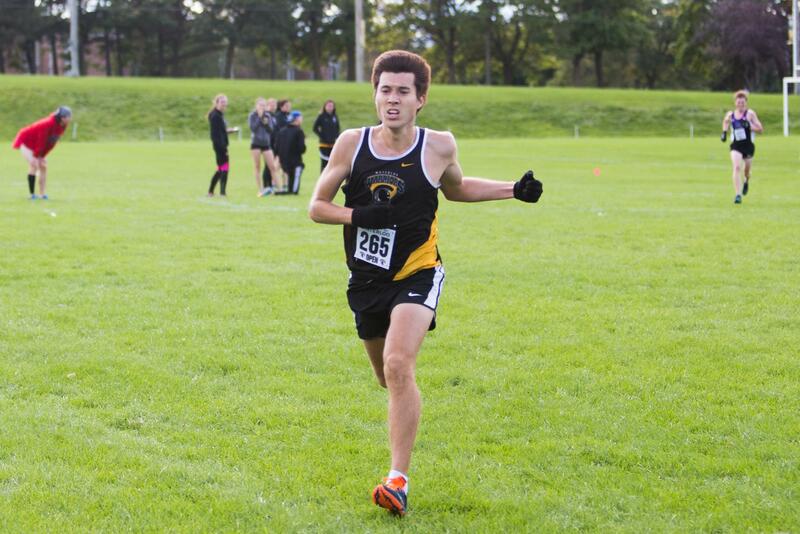 On 29 September 2018, the University of Waterloo hosted its 22nd annual Don Mills Open, a cross country meet open to individuals and teams of all ages. Also known as the Waterloo Open, the event features a 6 km open women’s race and an 8 km open men’s race. 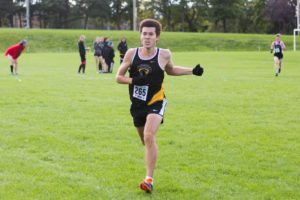 Waterloo’s own Chris Moore won the men’s race while Wilfrid Laurier University’s Lizzy Laurie captured the women’s title. The races took place in Waterloo’s North Campus next to Columbia Lake. The brisk and sunny weather was perfect for running. The meet saw runners from colleges and universities all across Ontario, as well as a few individuals and track club teams. The next race for the Waterloo Cross Country Team is on Friday, 12 October 2018 at the McMaster Open in Hamilton. RESPONSE: What courses would you want to see at UW?